Sea Watch Foundation » Humpback Hooray! Wildlife enthusiasts and members of the public around the coast of the British Isles are being treated to an unusually high number of sightings of one of the world’s most charismatic mammals, the humpback whale. 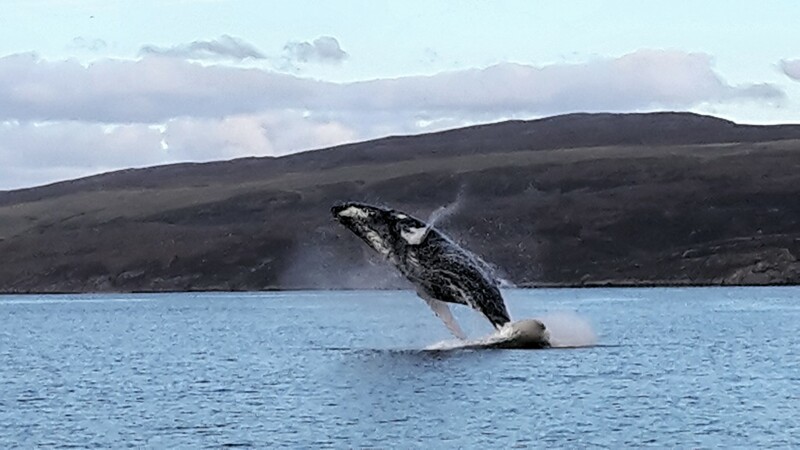 Photo 1: a humpback whale breach snapped on a mobile phone by fisherman Brian Wells in the Sound of Raasay last autumn. 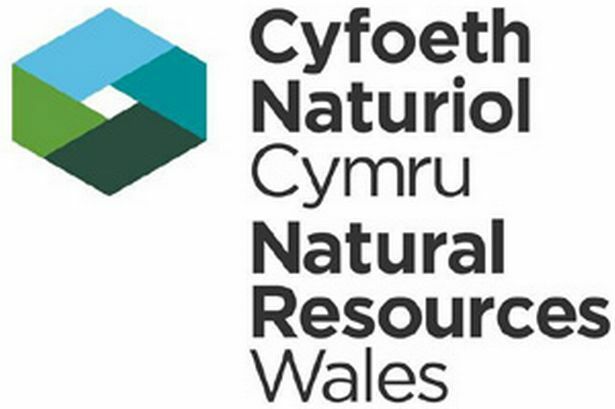 “Sightings of both harbour porpoise and bottlenose dolphins seem to have increased in Liverpool Bay in the last few years, corresponding perhaps to an improvement in water quality as well as increased effort with more dedicated watches and surveys being conducted by our Regional Coordinators and local volunteers, but no one was expecting a humpback whale! In fact, this may well be the first live sighting of a humpback whale in Liverpool Bay on record but we will be delving into our historical archives to confirm! Either way, this is a very exciting sighting! ” explains Katrin Lohrengel, Monitoring Officer for Sea Watch Foundation and previously voluntary Regional Coordinator for Sea Watch operations in the North-west of England. Back on 12th April, there were unconfirmed reports of a humpback whale off the Norfolk coast and on 5th March an animal was seen in the English Channel not far from Dover in Kent, whilst on 18th April a humpback was seen off the east side of Foula in Shetland. Stop press! Another humpback whale has been filmed off Dartmouth in Devon on June 29th! Click here to see the video. Photo 2: an example of humpback tail fluke used for identification purposes. S Round / Sea Watch Foundation. 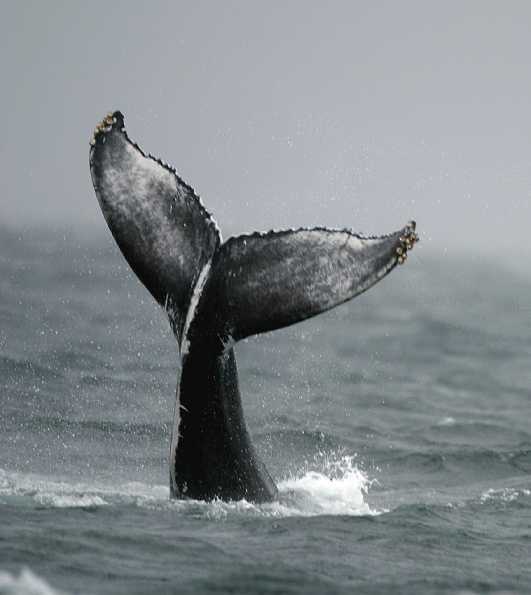 Scientists are able to identify individual humpbacks by patterns on their tail flukes. Using photographs from the sightings, Sea Watch Foundation can see if the animals have been recorded before by attempting to match them to a catalogue. This information helps to determine information such as how the animals use particular habitats, their range and life processes. Humpback whales are not common in British waters, but are occasionally and increasingly being encountered off the west coast of Ireland and northern Scotland in summer, on their way from winter breeding grounds off the coasts of Africa to feeding grounds mainly around Iceland. For half a century, the species was extremely rare in British waters after a long history of over-exploitation. However, since the 1980’s, the species has been recorded regularly from Shetland, NE Scotland, the northern Irish Sea, and in the Western Approaches to the Channel. “This recent spate of sightings also highlights the importance of citizen science and voluntary observers to charities such as ours. 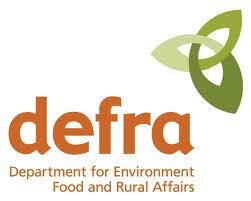 It shows that you don’t have to be an expert to get involved and make a difference. 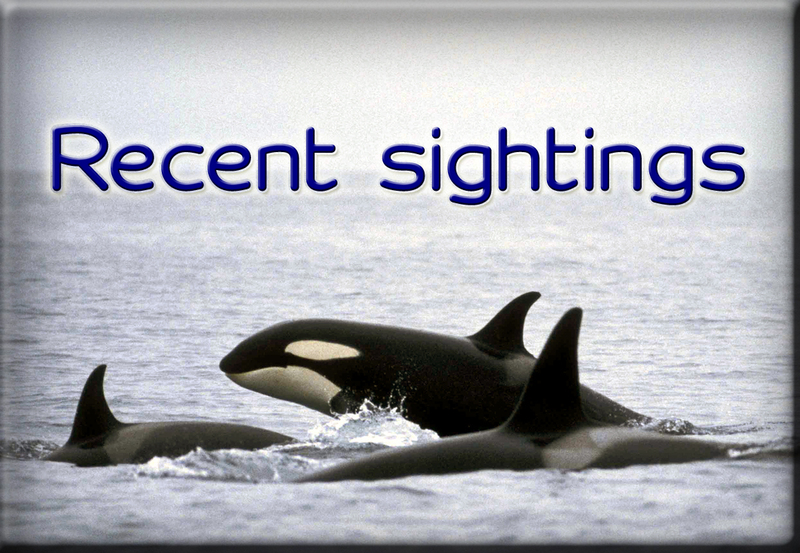 You just need to take a moment to report your sighting!” says Kathy James, Sightings Officer for the charity. “People from all over the UK can help us to monitor these incredible creatures by taking part in our National Whale and Dolphin Watch which starts next month” continues Kathy. 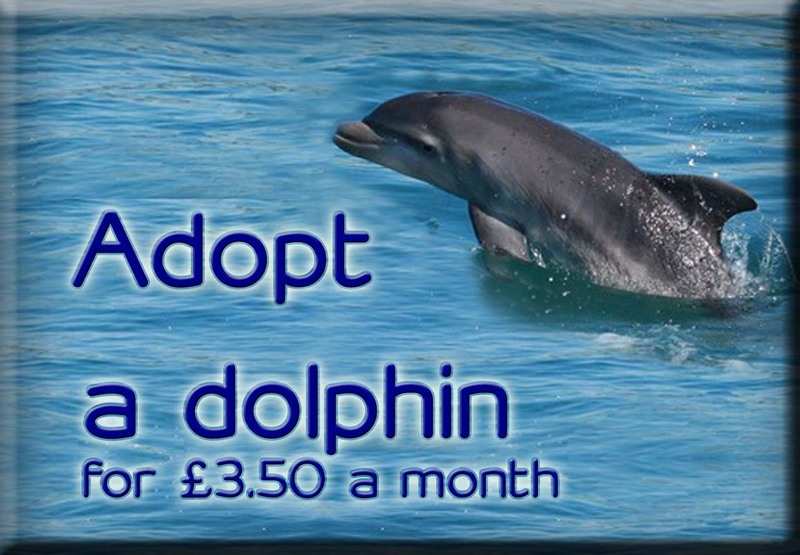 The National Whale and Dolphin Watch takes place from 25th July – 2nd August. You don’t need to have any experience to get involved. You can join organised watches or set up your own with some guidance from the team at Sea Watch Foundation. Please visit www.seawatchfoundation.org.uk/nwdw to find out more! Sightings of whales, dolphins and porpoises can easily be submitted online at www.seawatchfoundation.org.uk/sightingsform/ and you can also find out more information about the work of the charity and download species fact files too.